Snow shoveling can lead to body aches and pains. Here are some tips to help alleviate some of these issues. 1. Try warming up your muscles a bit before going out to shovel. 2. Stretch before and after. 3. Lift heavy snow using your knees… not your shoulders and back. 4. 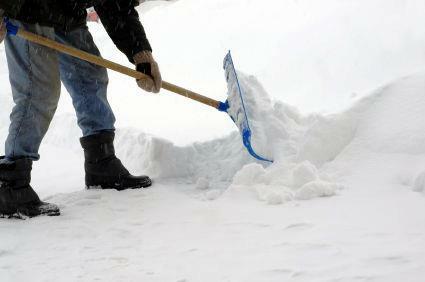 Take breaks if there’s a lot of shoveling to be done… this will help to avoid strain. 5. Take a hot shower or bath or apply moist heat to those sore areas.